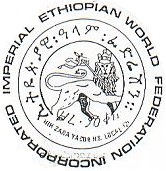 emperor of Ethiopia and was illegally deposed in 1974.
effective Repatriation to Ethiopia, Africa. 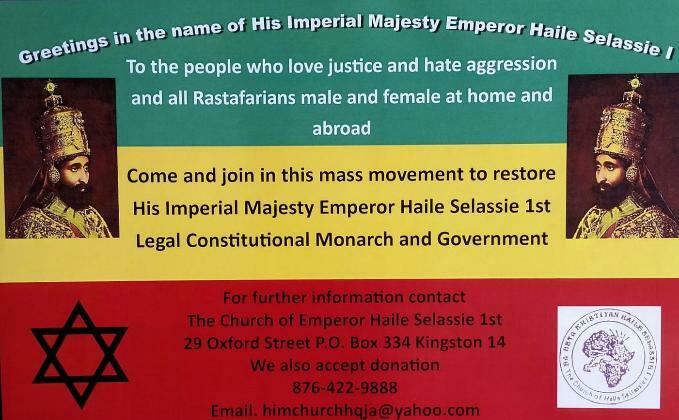 Majesty Emperor Haile Selassie I.
achievements. This will suffice. This will be Our victory. May Almighty God grant it to Us." all those who Love Justice and Hate Aggression! Please join us in this worthy endeavour! Mass patronage of our own enterprises. "Count Me In! I.E.W.F. Mass Movement"
We look forward to contacting and working with you! How did you first hear about our "Mass Movement"? 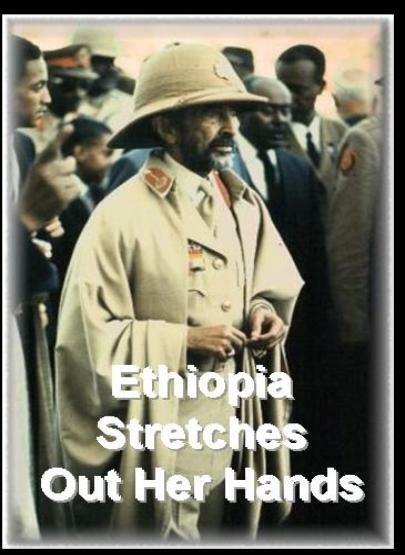 Copyright © 2003-2019 The Church of Haile Selassie I, Inc. ~ All rights reserved.